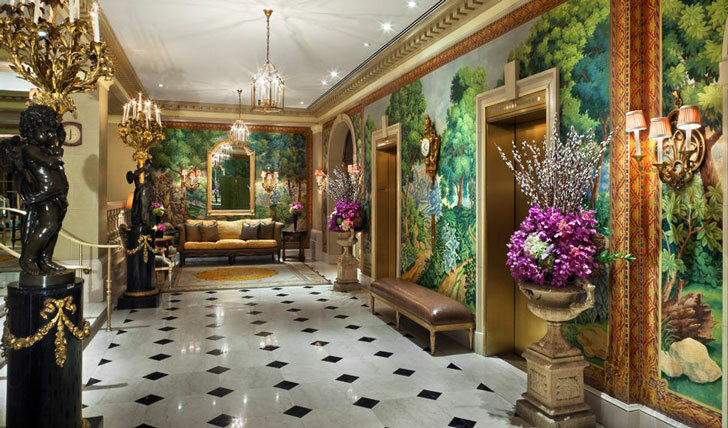 The Hôtel Plaza Athénée is quintessential New York high class. Only a block away from Central Park it sits in the prestigious district of Manhattan’s Upper East Side. And with some of the world’s famous calling The Plaza Athénée a home-away-from-home, expect to rub shoulders with various celebrities in its house bar: Bar Seine. Athénée accommodates 142 opulent rooms, all individually decorated with a hint of European flare; they are grand in size and provide stunning views of bustling Manhattan. 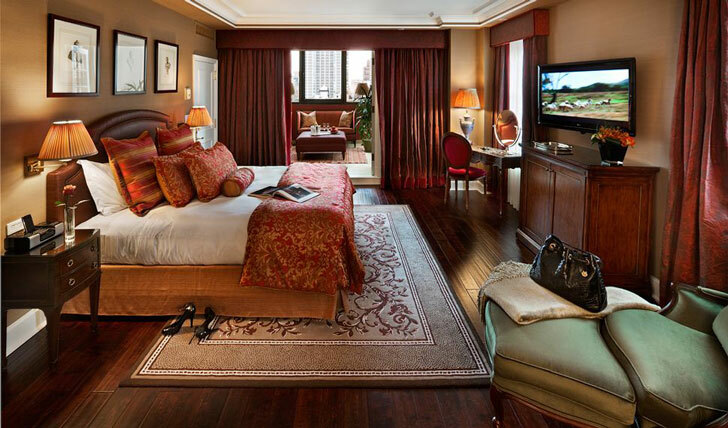 So while on a luxury holiday in New York, we believe this is where you should always rest your head. A 45 minute drive by private car from JFK international airport will have you weaving in and out of yellow cabs before arriving at one of the most admired address in Manhattan: the Upper East Side. Just a shopping bag away from Madison Avenue and a block from Central Park, this is the ideal location for city shopping and culture seekers. After wandering the ‘city that never sleeps’ sights, there is nothing greater than escaping to The Plaza Athénée Spa. Featuring four Asian themed private treatment suites it is the epitome of luxury and indulgence, and designed with natural elements offering the comfort and splendour for which the hotel has become known. Our favourite (and keeping with the Asian theme) is the Thai massage, we felt like we were walking in a new body after that hour. If that’s not enough the Plaza Athénée Spa is the only luxury hotel spa in NYC that hosts Valmont Cosmetics skin care all the way from Switzerland. Using natural ingredients Valmont rejuvenises the skin leaving you feeling inspired and ready to hit the city.